YOUR DRESSMAKERS IN BRISBANE CITY OVER 15 YEARS. SEW MASTER FASHIONS provide the finest clothes alterations in Brisbane cbd for years. The alteration jobs we provide are comprehensive, including everyday wear alterations, suit alterations, dress alterations and wedding dress alterations. Regardless of if you are looking for simple, minor adjustments, intricate bead detailing, lacework, or sequins for even the most delicate of fabrics, we strive to reach exceptional quality, timely completion, and superior service. We take immense pride in our work and this is evident in all our work. 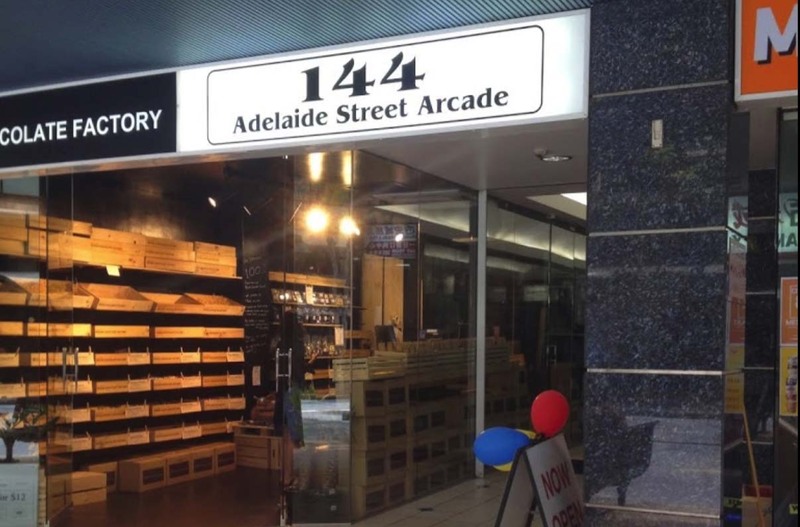 We are on level 2 of Blocksidge and Ferguson Building, 144 Adelaide Street Arcade. The building is opposite David Jones on Adelaide street, between King George Square and Anz Square, building entrance next to Noosa Chocolate Factory.